← How Can Staying at Home Help Your Wounds Recover Faster? Learn your limitations and know your risks. You can begin by being mindful of your diet and lifestyle. There are also many tips you can learn from the experts. Knowing your risks and applying helpful tips can decrease your chances of getting heart disease later on in life. Old age and genetic makeup are main causative factors for heart failure. Smoking can increase the risk of cardiovascular disease and stroke. The chemicals in our cigarettes such as nicotine, can damage the heart and the entire circulatory system. It may even lead to plaque buildup in the arteries. In other words, smoking is absolutely bad for you. The danger of second-hand smoking is also alarming. Generally, breathing air mixed with nicotine is just the same as smoking cigarette first-hand. People decide to lose weight for various reasons. Some to improve their health while others are to improve their appearance. Whatever the reason may be, the most important thing is to achieve an ideal weight. This can be achieved by following a healthy and balanced diet, eating fruits and vegetables, exercising regularly, and avoiding too much screen time during the day. This too can provide a strong and healthy environment for the heart so that it can function in a healthy and normal manner. Make sure that the wellness of your heart is guaranteed. 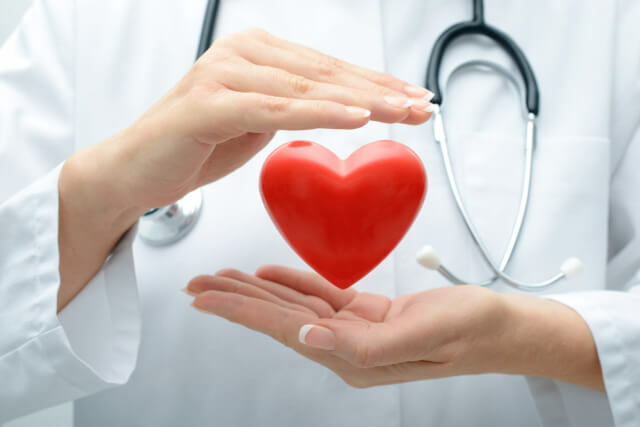 If you want to learn more about how to maintain a healthy heart, our Home Health Care Services in Ohio are more than glad to provide the service that you need. Just visit Buckeye Home Health Care Inc. at www.buckeyehomehealth.net. You can also call us at 614-776-3372 for more info. This entry was posted in Health, Homecare, Senior Care and tagged Care, Exercise, Health, Healthcare, home healthcare, Personal Care. Bookmark the permalink.